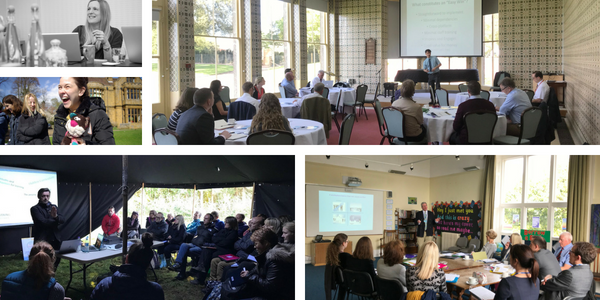 The Independent Schools Portal has an exciting ongoing programme of networking and professional development meetings for school senior leaders. The content of future meetings is not decided by us, but by the senior leaders and schools who are part of our networks. Our meetings are open to ALL senior leaders from ALL types of schools. 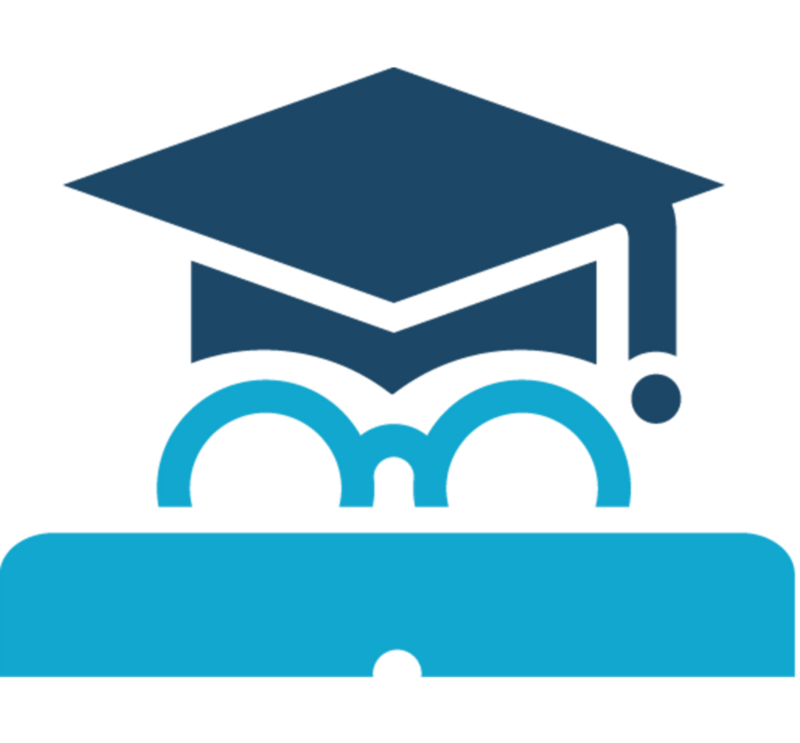 We have a number of established networks in place that you can join free of charge; if we don't have a network in your area (or Country!) - we'll be happy to work with you to establish one. Click on the networks below to find out more.